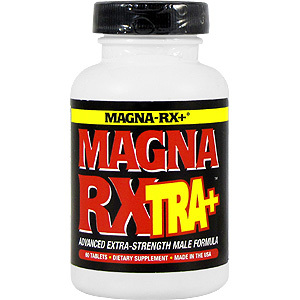 Magna-Rx TRA+ is a breakthrough, sustained energy release combined with Dr.Aguilars carefully chosen, extra-strength male potency enhancers has been scientifically designed to support massive pulsating size, throbbing rock-hard, explosive power, and super long-lasting stamina, night or day! 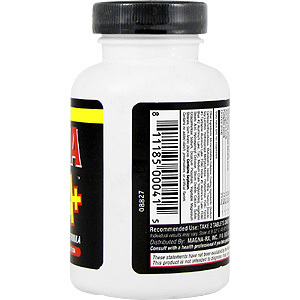 Finally, a revolutionary male enhancement pill for those extra special times you desire an instant infusion of long-lasting energy and stamina boosters to help ignite and fuel raw explosive passion for up to eight hours and make you the lover she'll remember forever and ever. MAGNA RXTRA+ is a new energy infused, extra-strength, fast acting male enhancement pill that synergistically fuses the original #1 best-selling MAGNA RX+ formula with a proprietary blend of super premium energy and stamina boosters to help support and promote your biggest and best all-natural bedroom performance again and again! Light years ahead of the nearest competitor, energy enhanced MAGNA RXTRA+ is a fast, doctor recommended way to help support and promote your maximum erectile strength, size and stamina potential, or your money back! 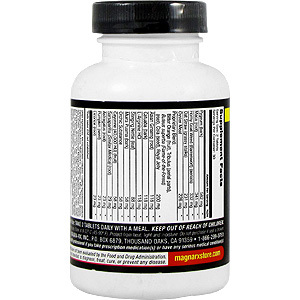 LEVEL ONE begins with Dr. Aguilar’s original, #1 best-selling Magna-RX+ formula to support your maximum potential long term gains in both erectile size and peak sexual performance. LEVEL TWO releases potent energy and stamina boosters to help support your biggest and best bedroom performance again and again. MAGNA RXTRA+’s proprietary energy/potency blend is designed to be used on those special occasions when you desire to keep the fire burning and the good times coming and coming. Discover for yourself why MAGNA-RXTRA+ is being hailed as the next generation in super male enhancement and performance and is the one dietary supplement that no active man can afford to be without. 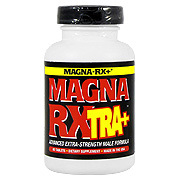 Magna RX TRA+ is shipped in a discrete, unmarked package.Orders are processed immediately and usually take about 3 to 5 working days to be received. We do ask that you try it for 2 to 3 weeks to feel the full effects. Any information received is used only for order processing and shipping purposes. Your information, such as e-mail address, will never be disclosed to a third party.